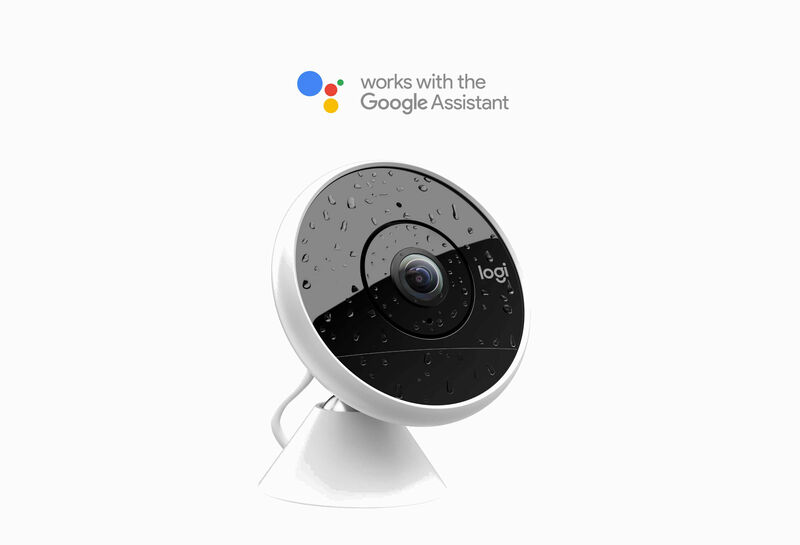 The Circle lineup of cameras, Logitech’s little security cams, now support Google Assistant thanks to an update. According to Logitech, both the first and second generation models (wired and wire-free) support the update. With this integration, folks with a Chromecast connected to their TV or those with a TV with built-in Chromecast can simply say, “Ok Google, show me the front door camera” to their phone. At that point, your video feed will pop up on the big screen. For a complete rundown of proper setup and a list of verbal commands, follow the links below. I’m liking the future of home surveillance.